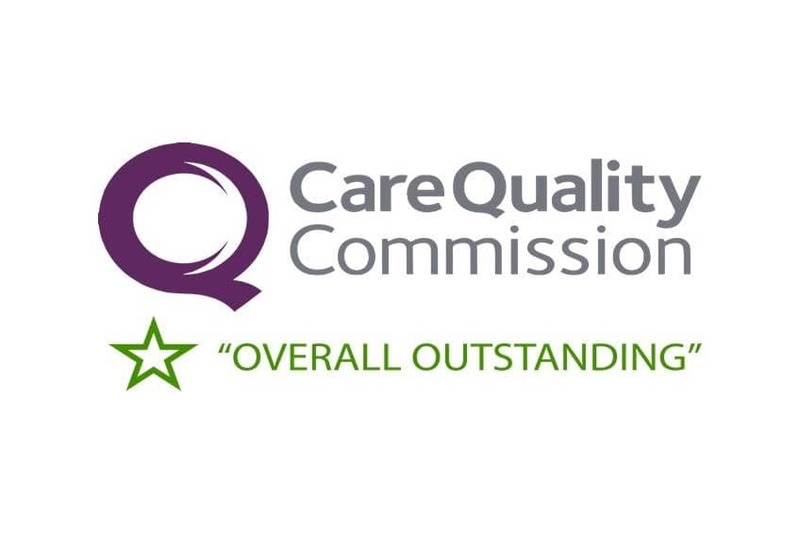 Everyone across Barchester Healthcare is delighted to be sending huge congratulations to the dedicated team at Lucerne House in Exeter, who are the first Barchester care home to receive an OUTSTANDING rating from the CQC. General Manager at Lucerne House, John Bayliss, said: “I’m ecstatic that we are being rated ‘Outstanding’. It’s fantastic! Everyone is so delighted – it has been a huge boost. I’m very proud of the whole team. Everyone played their part and every person is equally important. We are all cogs in the same machine; You can’t do without great cooks, carers, housekeepers. It’s all about having great people who are passionate about the job and strong leaders who lead with enthusiasm”.